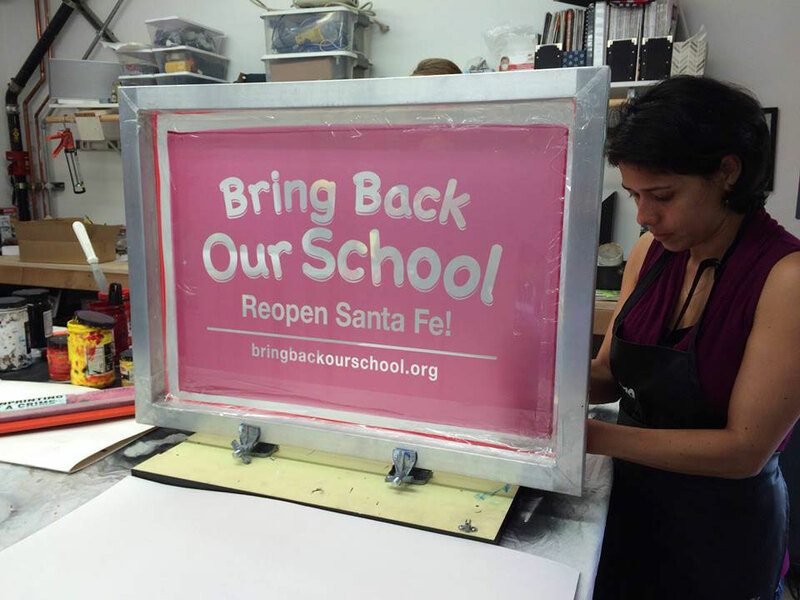 THE PROJECT: GGCA collaborates with Santa Fe CAN and the Longfellow Community Association (LCA) on Bring Back Our School, a campaign to reopen Santa Fe Elementary (915 54th St.). 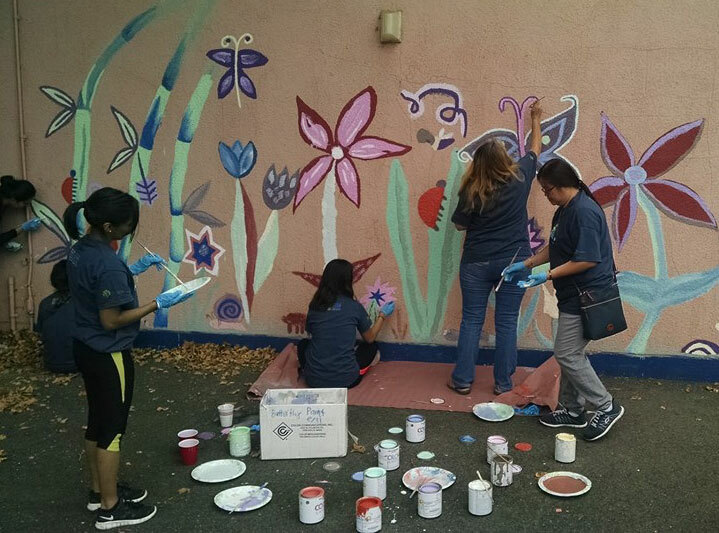 The Oakland school district closed the 51-year-old school in 2012 just as the area’s school-age population increased exponentially. 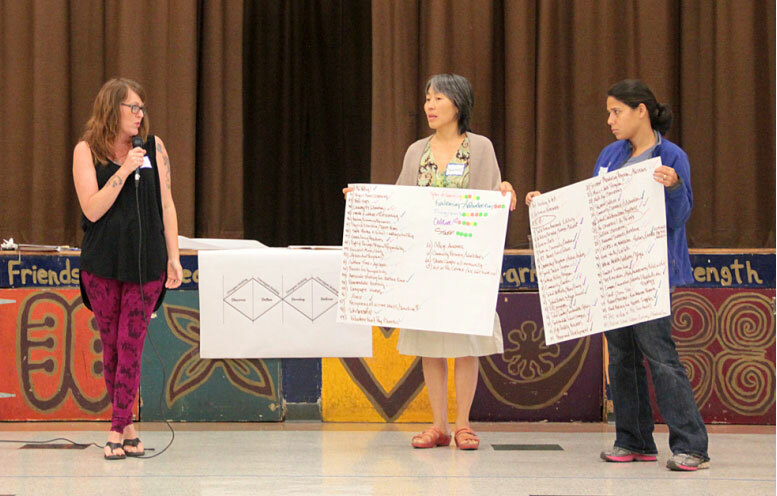 Help us convince OUSD to reopen our school in 2019 by joining the campaign today. 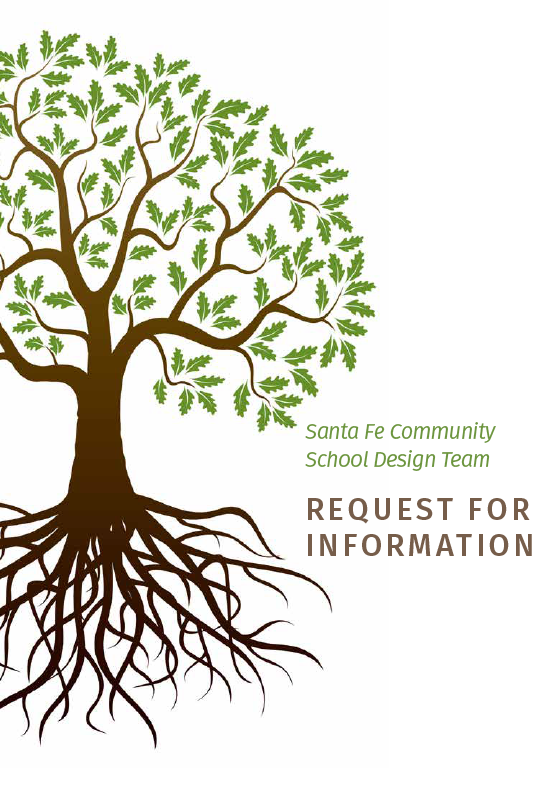 Respond to our Request for Information (RFI): Help design an innovative school program that wins OUSD’s approval. If you are in the education field and feel passionately about local access to free, quality learning, respond to our RFI soon. Enroll at Glenview Elementary: Our students need not wait until 2019 to attend a local school. 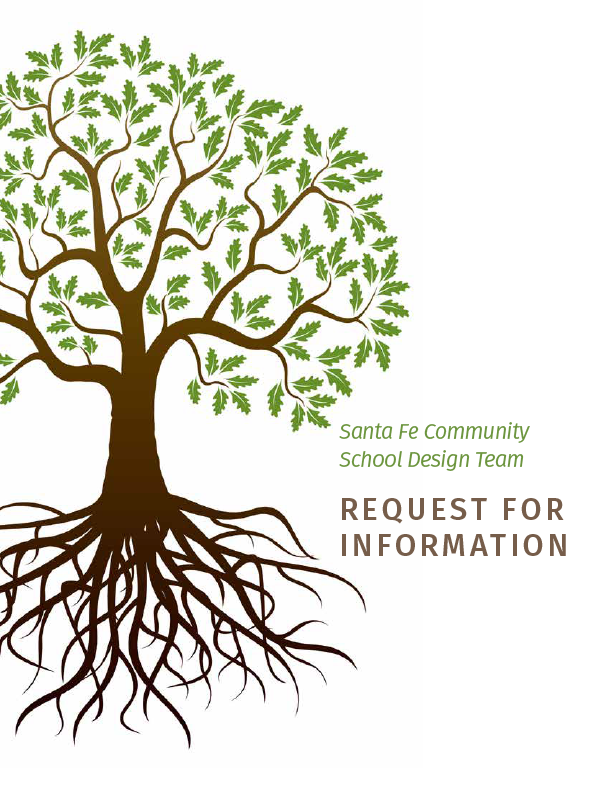 Glenview Elementary, which leased the Santa Fe site for 2016-2019, has given local students priority for seats left unﬁlled by Glenview students. Become one of the growing number of local families whose kids attend this high-performing public school within walking distance from home! Join the Campaign: You don’t have to be a parent to join Bring Back Our School. 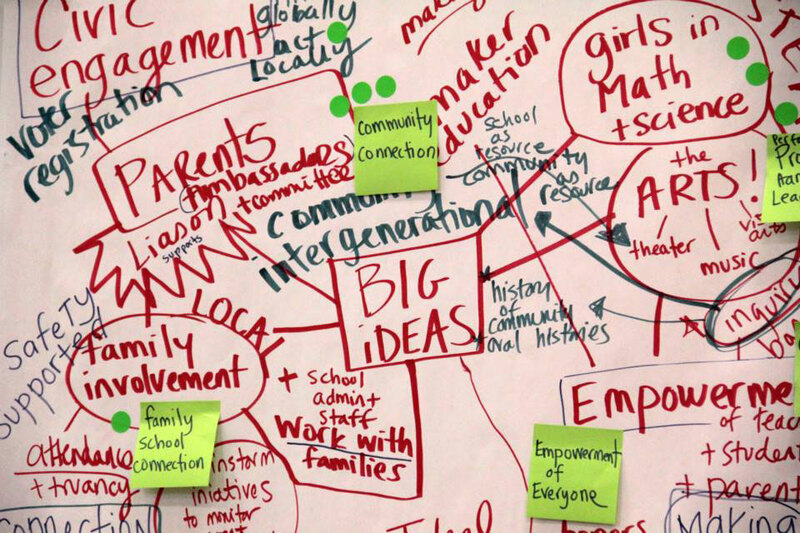 All community members who support free, quality education within our own neighborhood can get involved.